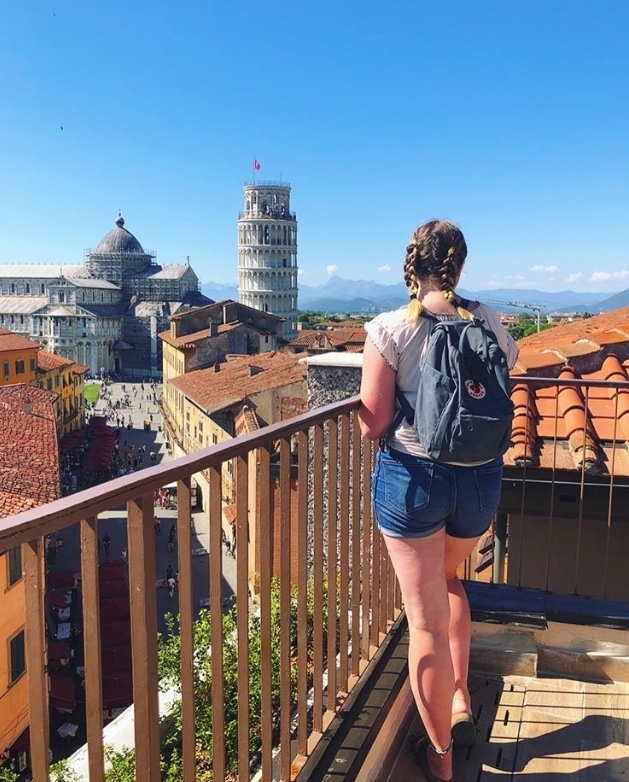 Tory sent us this essay about her experience volunteering in Italy this summer. Tory is a rising junior at University of Hartford who is double majoring in classical vocal performance and music education. As I’m sitting in the airplane, waiting for takeoff, I am in disbelief that my time in Italy has come to a close. Before I arrived in Naples, I was told how much I would hate it and how the only thing they had to offer was the food. However, after visiting Naples, I could not have fallen more in love. The culture is so unbelievably rich. When I visited Capri and Rome, it was beautiful of course but I never really got to see what their residents’ culture was like. After meeting about twenty new friends through hostels and events in Copenhagen, Barcelona, Naples, Capri and Rome, it was time to start my work in Florence. The day before I came to Florence, I finally received the address of the apartment I would be staying it (typical Italian timing of things). My first week was difficult. I was thrown into teaching English classes and being a camp counselor with no previous experience. I definitely struggled throughout the learning process but I began to get a grip on things by the second week, when I was sent to a little town near Pisa. There, I would teach two and a half hours of English everyday at an overnight camp for three weeks. I quickly had to scramble to learn games, songs and grammar for the English language. At this time, I had seen two very different types of managing children, especially in a learning setting. Neither were bad but I took little things from each coworker and manager as I began to learn the ropes more and more. When the third week came around and it was time to leave, I was again sent to a new location about forty minutes east of Florence. By this time, I knew all you can know about Italian children. In thisnew location, I was finally able to try out what I think I would like to do: teach teenagers. It might sound a little crazy considering I was still a teen about six months ago but I was really convinced this was the area for me. From the second these kids walked in, I knew it was going to be a great week. I’m not sure if it was because the group was just really great or if I was determined to believe that this was for me but either way, I had a blast. I had to teach advanced English courses everyday for about three hours and then run activities that appeared to be “cool enough” for them. As the two weeks flew by, I learned so much about different types of management, teaching styles and learning difficulties than I had ever learned in a university classroom. Now sitting here, I’m already mentally planning my next year. From these six weeks, I’ve learned I not only love teaching music, but I love teaching English as well. I also developed independent opinions on management styles taken from six very different people. 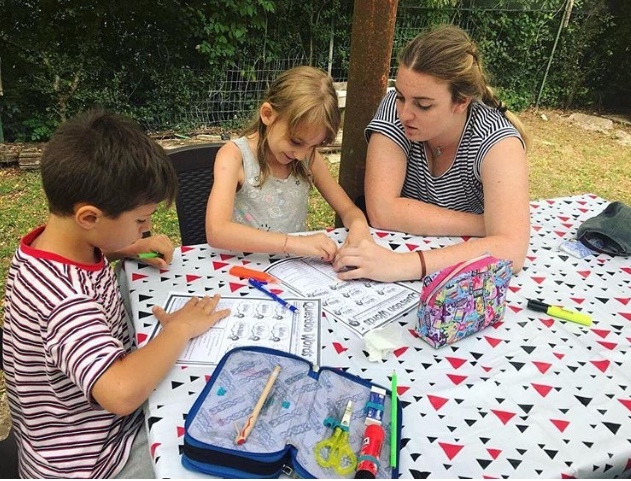 When I return home, I am planning to work towards receiving my TEFL (Teaching English as a Foreign Language) and focusing on management, specifically working with kids. I’ve learned to love the journey of where teaching, in any subject, can take you and I can’t wait to explore it even more.